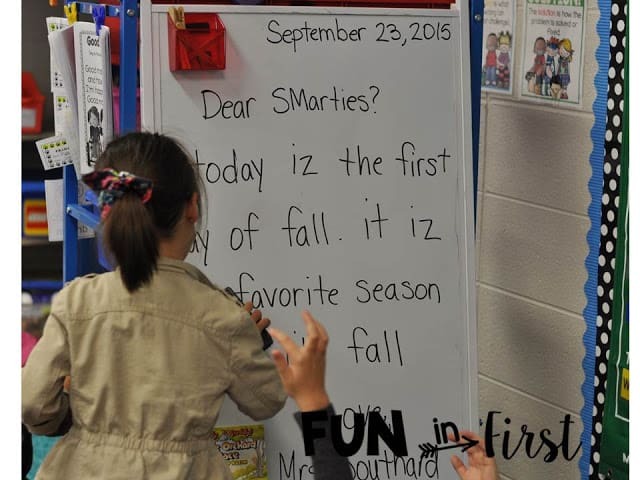 As teachers, we know the importance of parental involvement in a child’s education. Most parents truly want to know how they can help their child at home, but they need exact tips on how to do that. 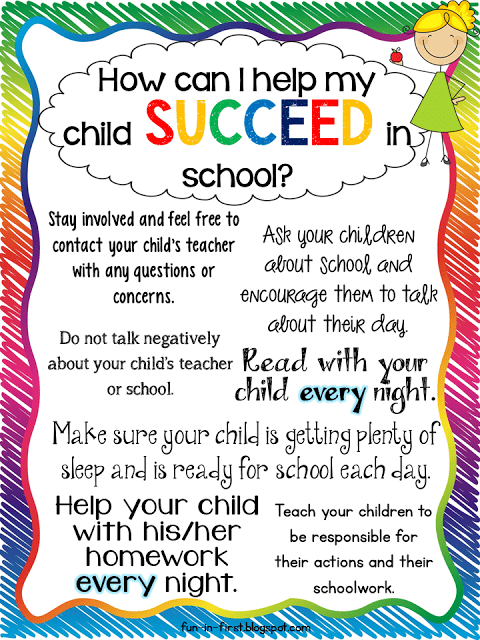 How many times have you had a parent ask what they can do to help their child? 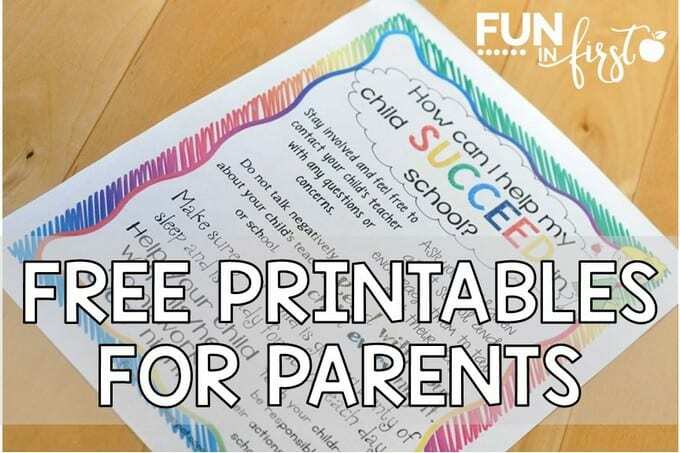 I think many times, as teachers, we assume that all parents know exactly what to do with their children at home to help them with their academics, but this simply is not true. 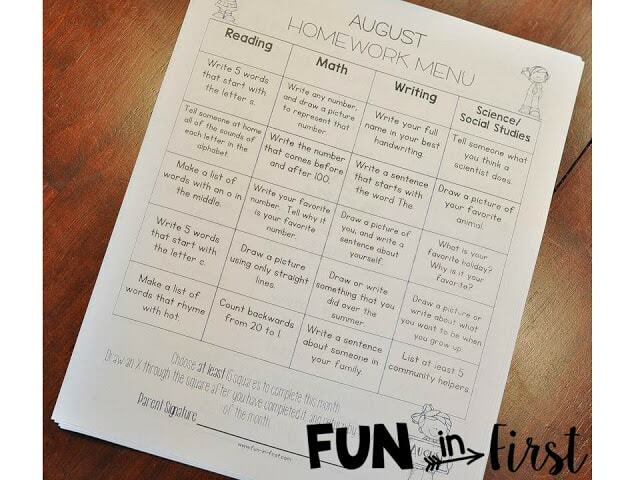 These lists are perfect for sending home during the first week of school, or during Parent Teacher Conferences. 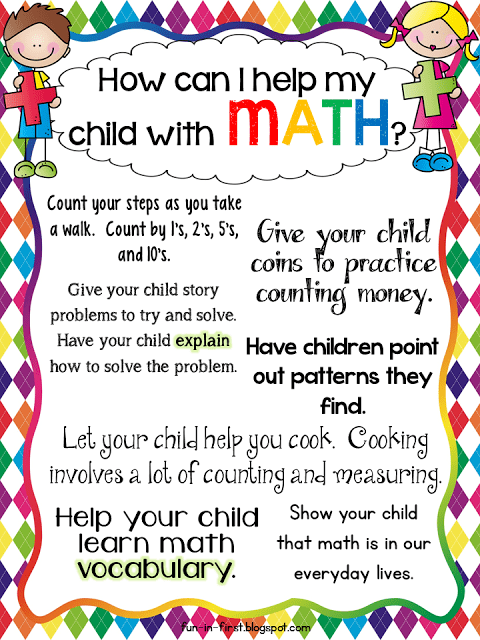 They are an easy reference to all parents of some simple things that they can do at home to help their children. These lists look great printed in color, but that is definitely not necessary. 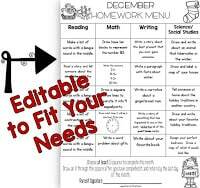 If you don’t have access to a color printer, I have also added a black and white version to these printables. They look great on colored paper. 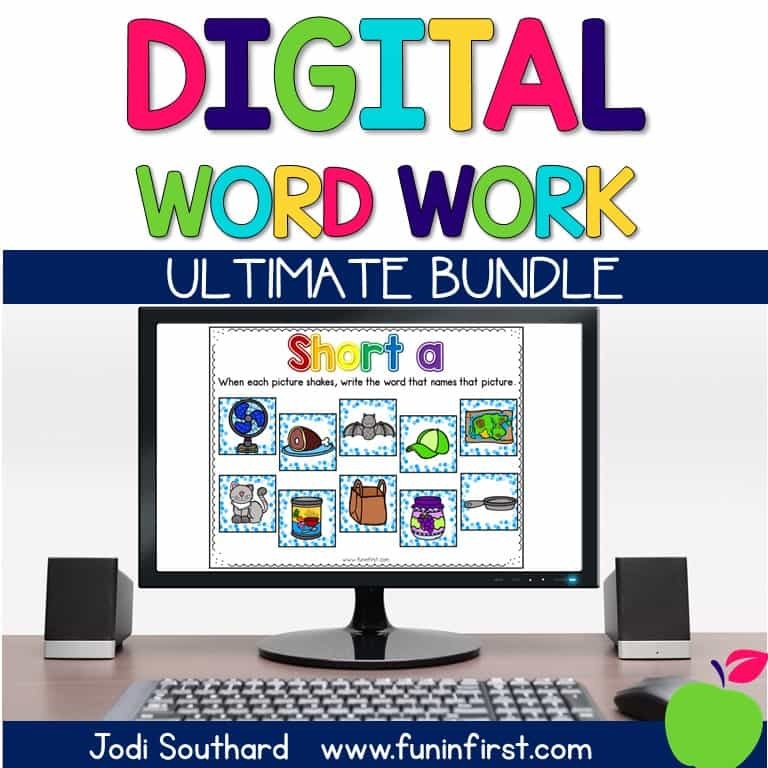 To download this FREEBIE, just click HERE or on any of the pictures at the top of the post. I’d love for you to leave me some feedback in my store after you download them. 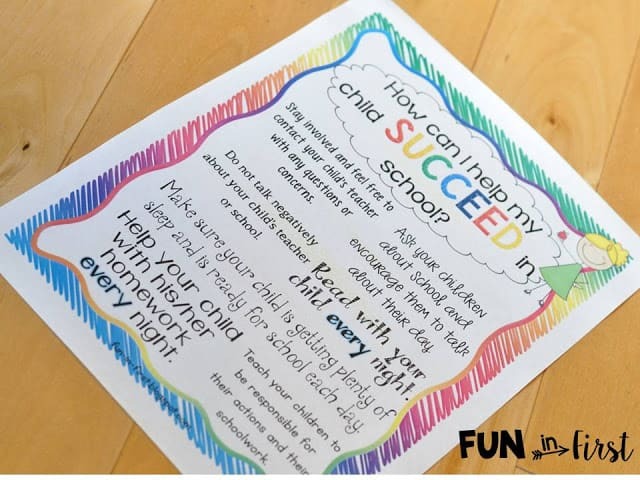 If you need some more back to school ideas and products for your classroom, make sure to check out my Back to School section HERE. 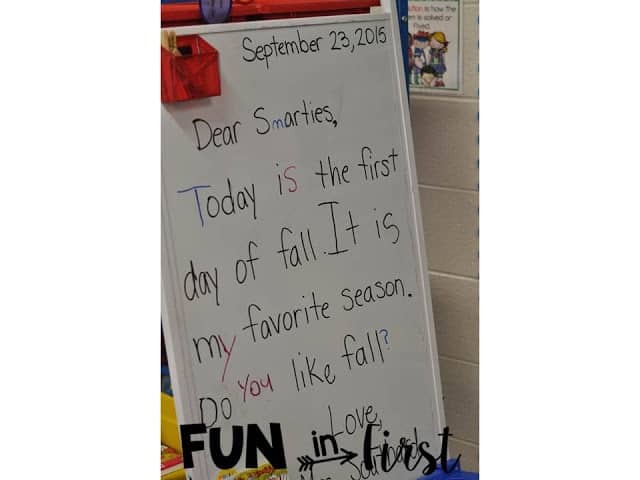 Do you have a favorite part of your school day? 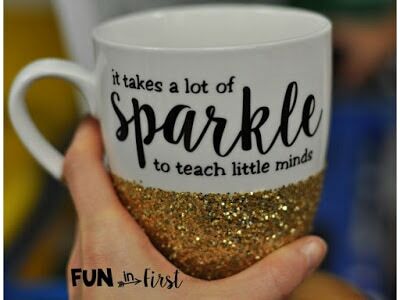 Maybe I should say that my favorite part is teaching reading, writing, or math, but I wouldn’t be telling the complete truth. Not that I don’t love it, but it still doesn’t beat my favorite part of the day…our Morning Meeting! 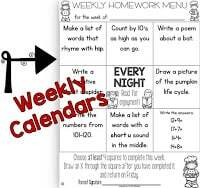 I have always done “calendar” time where we do our calendar, count money, practice on our number grid, read aloud from a chapter book, etc. However, this year I wanted to revamp and really use this time as a Morning Meeting. 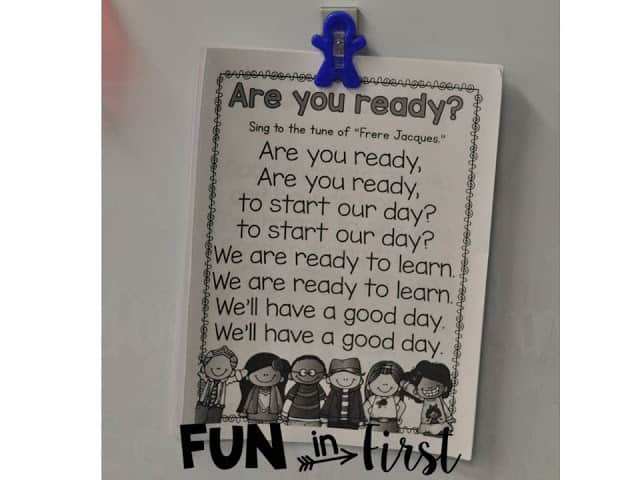 We start out in song. I use the songs from my A Year of Songs packet to call my students over to the carpet. Some mornings we sit with our partners, which we pick using my Partner Pairings. (You can read more about it here.) Other mornings, we sit in a circle or facing forward. I start off by asking if anyone has anything to share today. 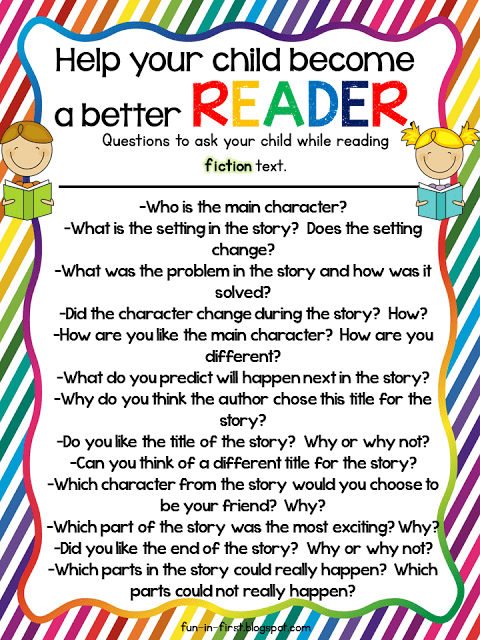 Honestly, I rarely spent much time doing this before because it can be time consuming, but my goodness, you learn SO much about your kiddos!!! I know which days dance practices and softball games are on. I know what movies, T.V. shows, and songs my students like. I know their favorite foods. I cannot even express how important this time is in my classroom. 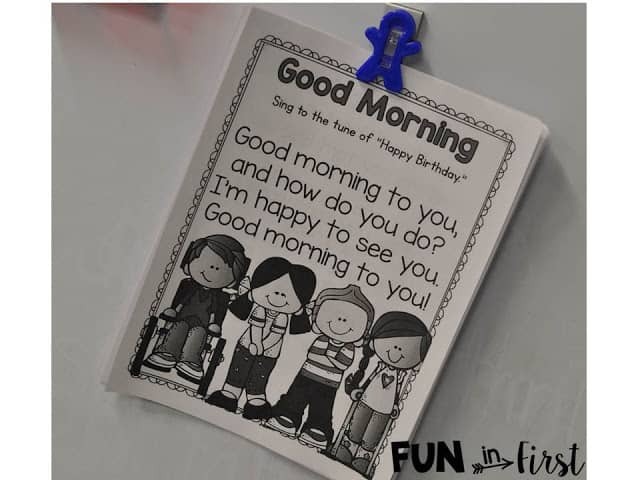 It not only allows me to connect with my students, but they learn so much about each other. It allows them to see that everyone has similarities and differences. Next, we have our calendar time. I have a calendar person for the week. 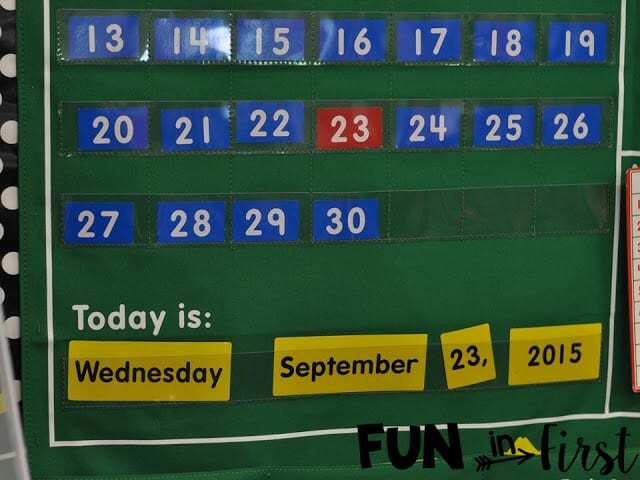 This student changes the date, adds a coin to the money count, leads the class in number patterns on the number grid, and calls on students to come up with ways to get to our number. The next part of our Morning Meeting is our Question of the Day. These are from my Deep Thinking for Little Minds packet. I printed and laminated these cards to keep on my easel. Next, I write a message to my students. I usually blame my mistakes on lack of coffee or sleep, and I have my students come up to fix the message. You will be amazed at how much learning can take place during this time. 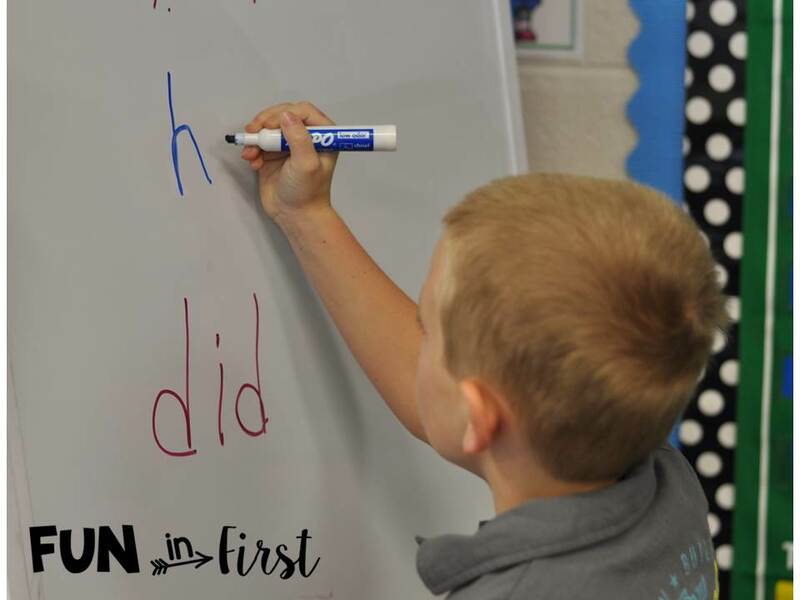 We discuss capitals, proper nouns, ending marks, sight words, letter formation, sentence structure, and so much more. 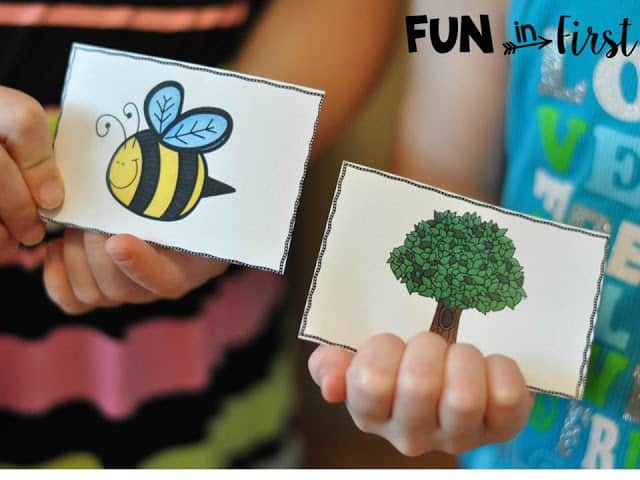 I also love to use our message to work on vocabulary development, when we replace “boring” words with exciting words. The last part of our Morning Meeting is our read aloud time. In years past, I used this time to read from a chapter book, but I moved that to right after recess. 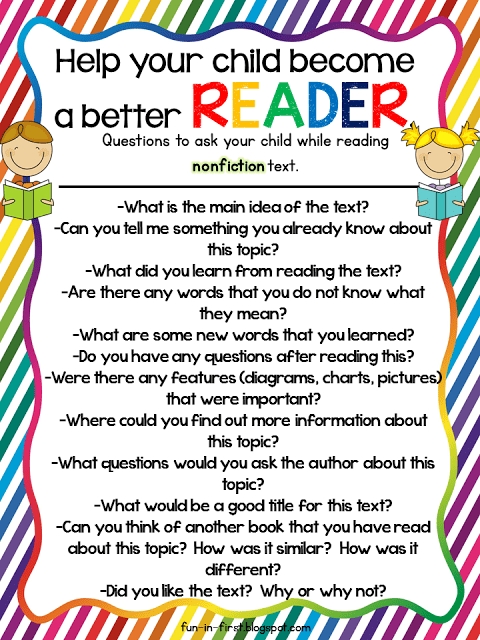 Now, I use this time to bring in a read aloud with a purpose. I started the year with “Character Education” type picture books. 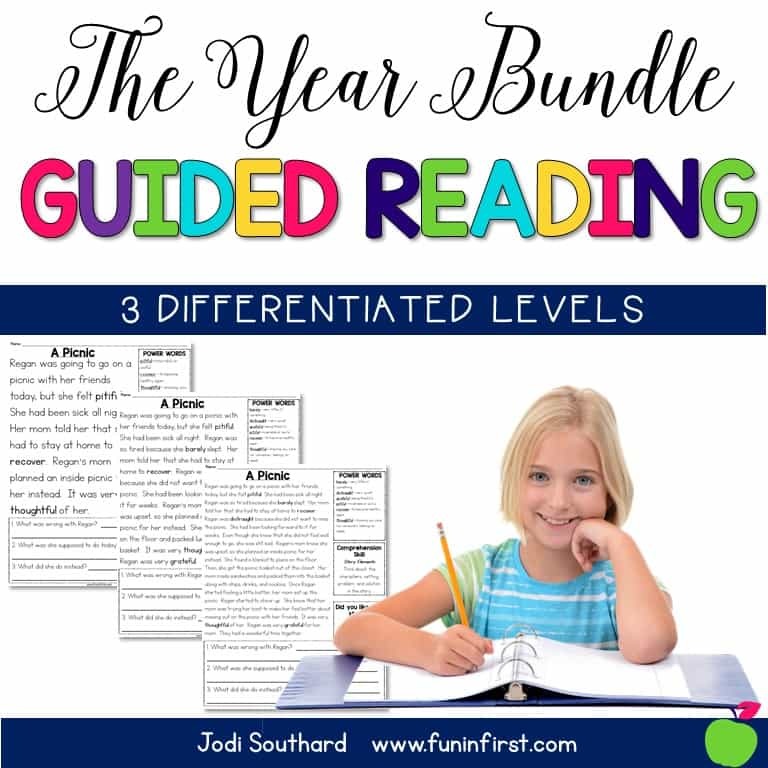 (The Invisible Boy, My Mouth is a Volcano, The Pout-Pout Fish, Mean Jean the Recess Queen, A Bad Case of Tattle Tongue, …) We have also focused on particular authors during this time. (Kevin Henkes, Robert Munsch, Laura Numeroff, …) For the month of October, we will be reading Halloween/Fall books. I truly look forward to this time every day. When I sit down with my students and my cup of coffee, and we can just get to know each other. 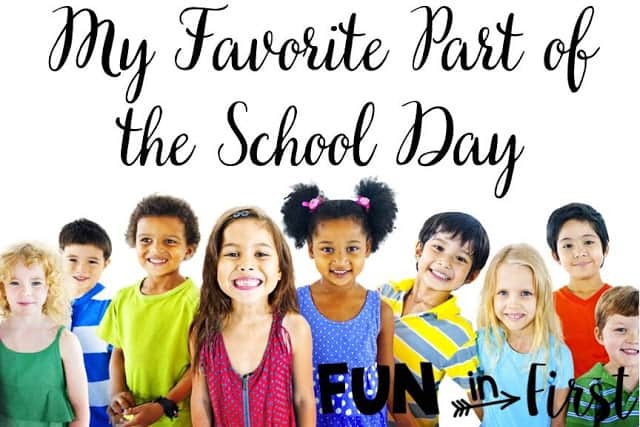 What is your favorite part of your school day? 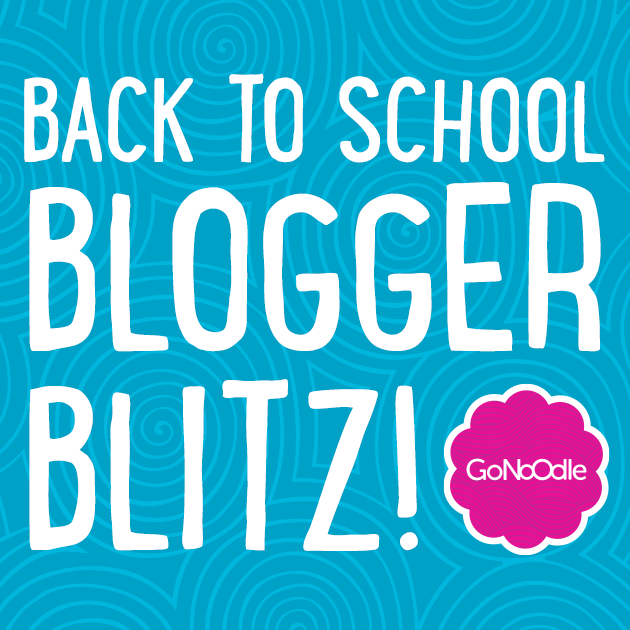 Do you use the website Go Noodle in your classroom? I love it…and for SO many reasons! 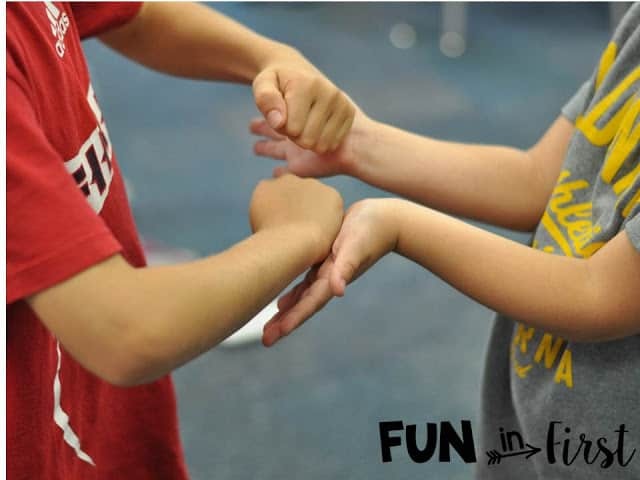 I love that it gives my students a quick, engaging brain break when they need it. (Don’t we all need Brain Breaks.) I love that it gets my students up and moving. But, what I love the most is that it is so much fun! My students absolutely love Go Noodle! 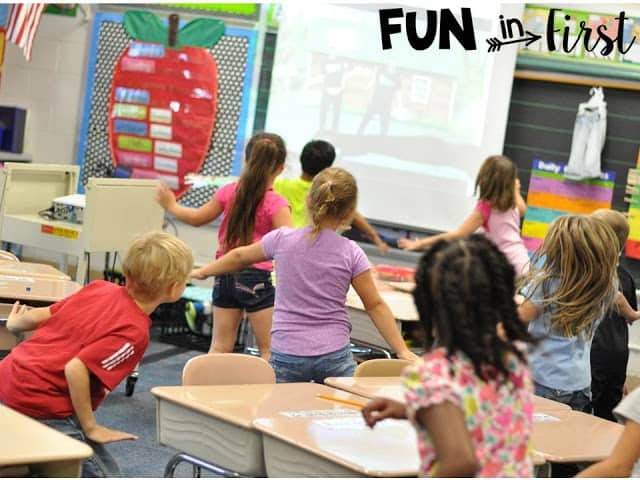 We use GoNoodle for so many reasons. My students are obsessed with the Koo Koo Kangaroo series and the new MooseTube videos. 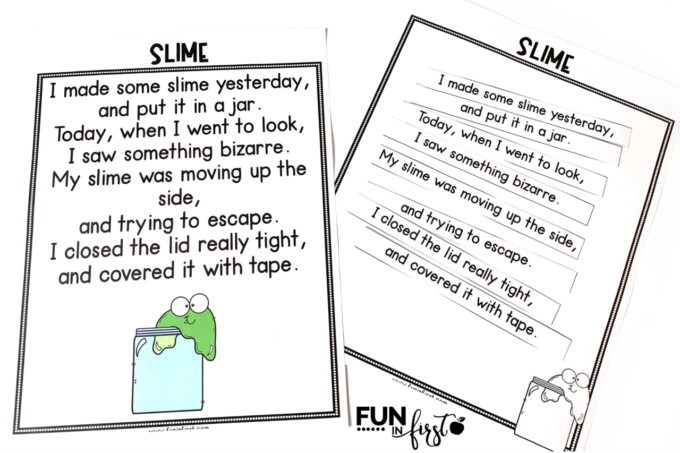 These are my go-to ones for a quick brain break. 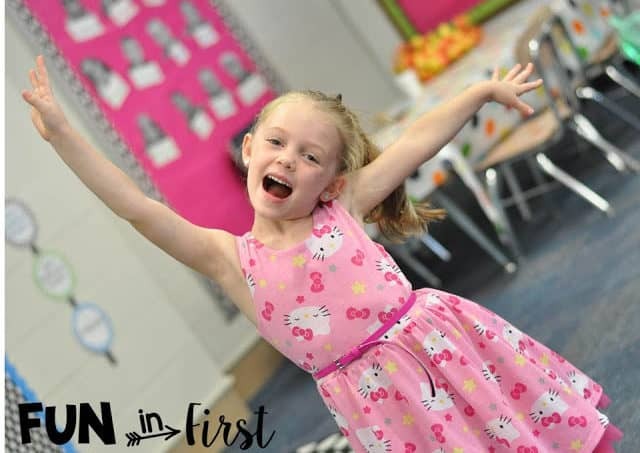 These fun songs get my students up and moving. It has been so amazing to see my shy, introverted students break out of their shells during this time. 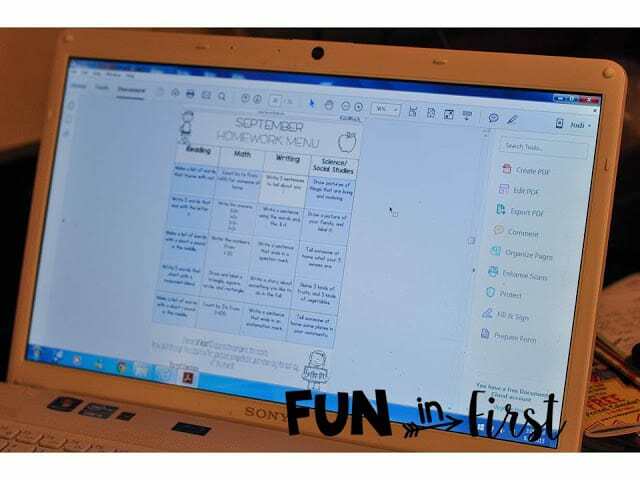 I also love the Brainercise series to help my students with their concentration and focus skills. I just cannot say enough great things about GoNoodle. My own kids love it as well! This is my kindergartener using it in my classroom after school. 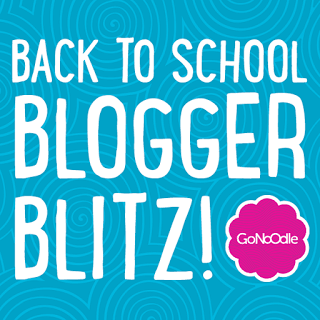 I’m excited to be participating in the GoNoodle Blogger Blitz going on today! Leave a comment below for a chance to WIN a GoNoodle Champ t-shirt. I will randomly pick a winner September 11th. 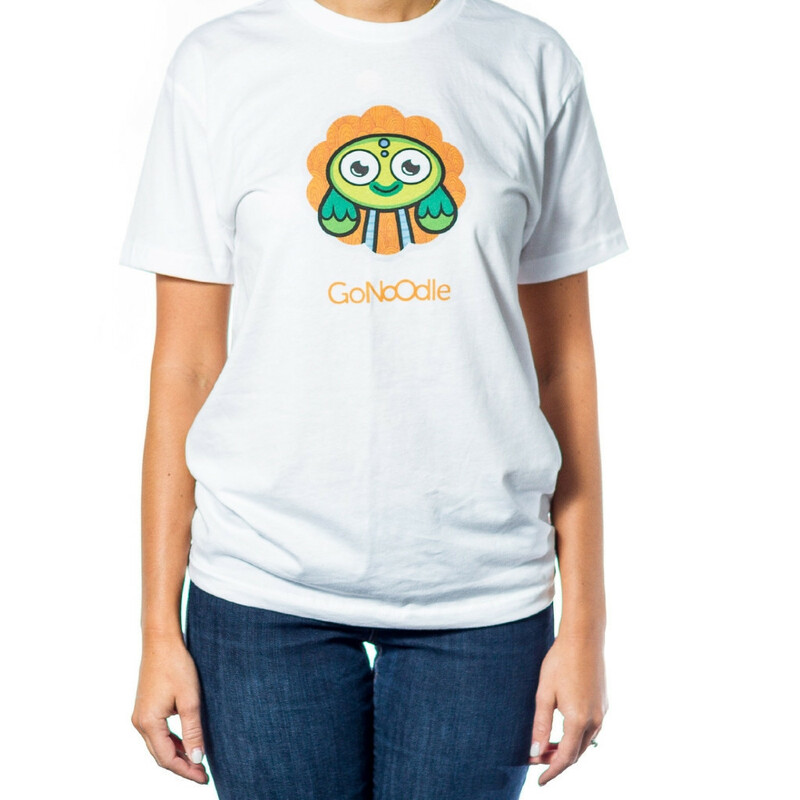 You can also save 15% off of EVERYTHING in the GoNoodle Shop September 4th-11th using the code BTSwithGoNoodle. If you spend a day in my classroom, you will see a lot of partner discussions. 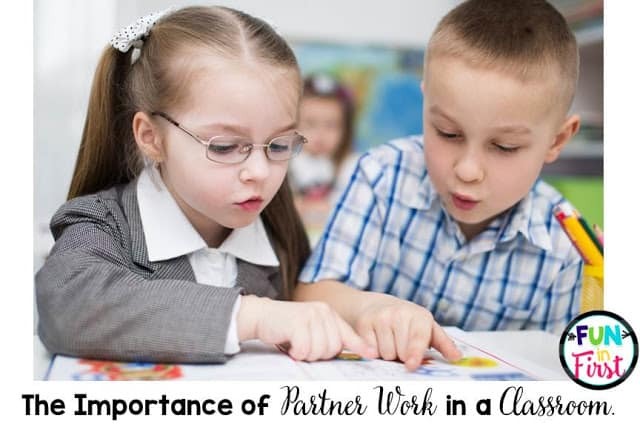 Working in partners allows students to become much more engaged in your lessons. 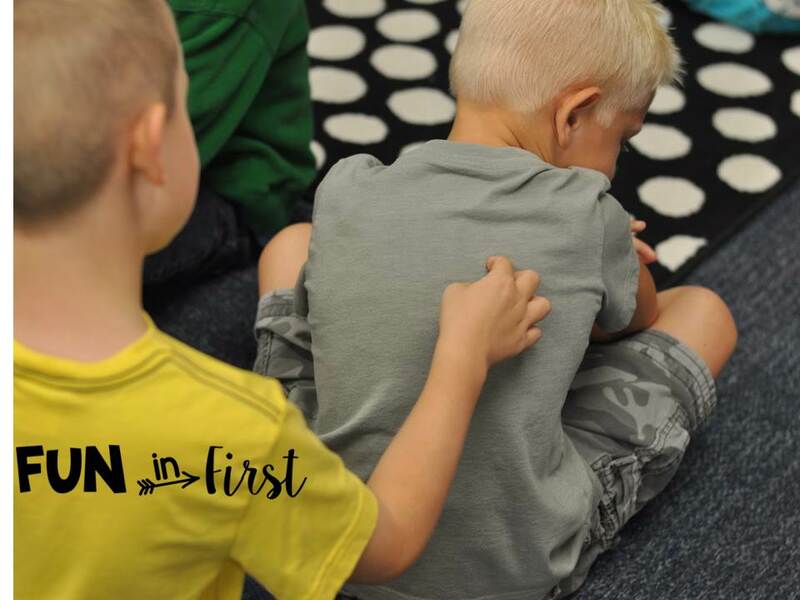 Even in small groups, it’s sometimes easy for a quiet student to “hide” in the crowd. 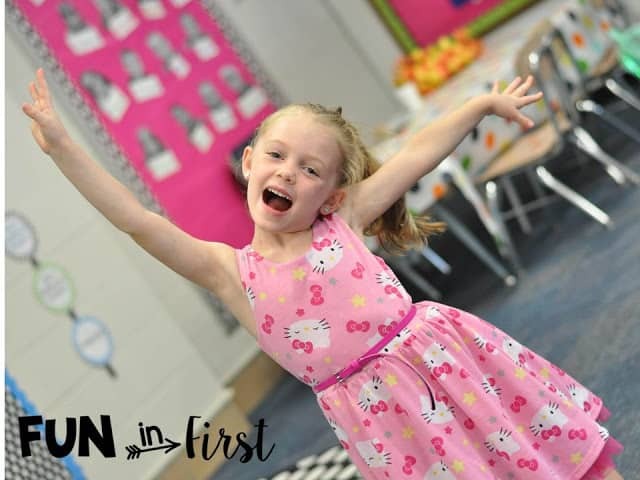 With partners, each student is much more likely to participate. For an introverted child, a partnership is also much less intimidating than a whole group or a small group. I also find that partnerships allow for students to work on their listening skills. I often have a student report on what their partner told them. My favorite way to have students get their partners for the day, is to have them find their pairs by matching skill cards. Every morning, I place a card on the corner of my student’s desks. Before Morning Meeting, the students walk around the room without talking, and find their partner for the day. The skill cards change each day to keep it interesting. Once my students have their partners for the day, (or week if you want them to keep the same partners for an extended period of time) they have a seat on the carpet, and I collect the cards to use again another time. My students sit by their partners on the carpet, so they can have directed discussions throughout our learning. I may have them turn to their partner and tell each other what they did last night, or have them tell their partner the answer to a question before I call on someone. 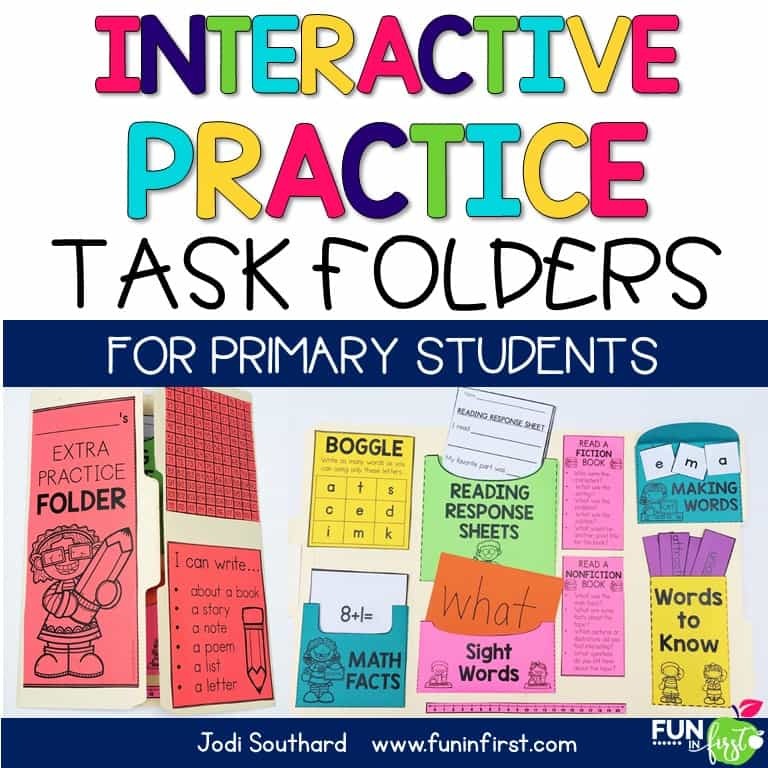 This keeps everyone involved, and not just those couple of students that always have their hands up ready to answer. The other day, we were practicing CVC words. I had partners write the words on each others backs with their fingers before calling on someone to write it on our easel. 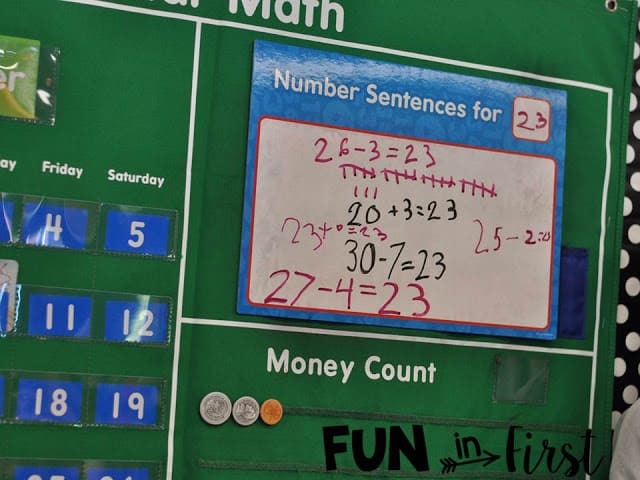 The students loved this, and it kept them all engaged during our lesson. 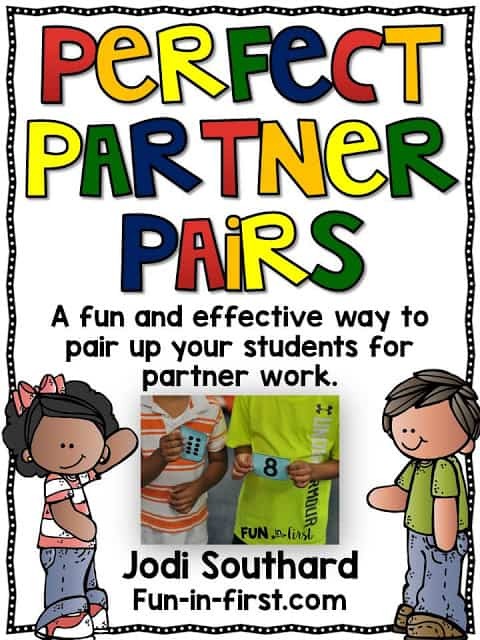 I created this Perfect Partner Pairs packet, which includes 40 sets of partner cards. I will be printing these on different colors of paper, laminating them, and then placing rubber bands around each set. Every morning, I can just grab a set, and we can have partners for the day. 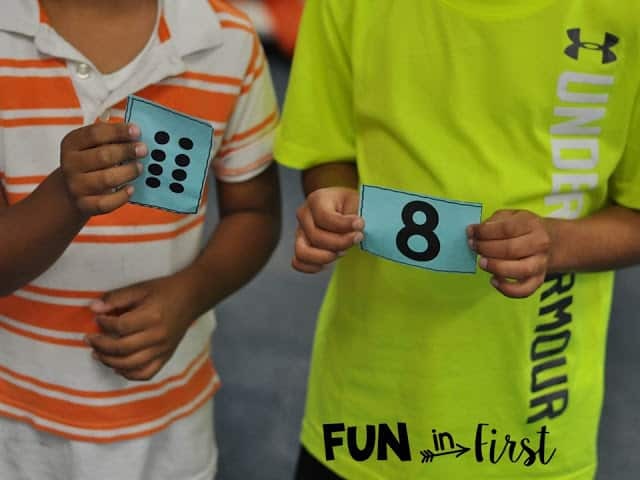 How do you use partners in your classroom? I have a love/hate relationship with homework. 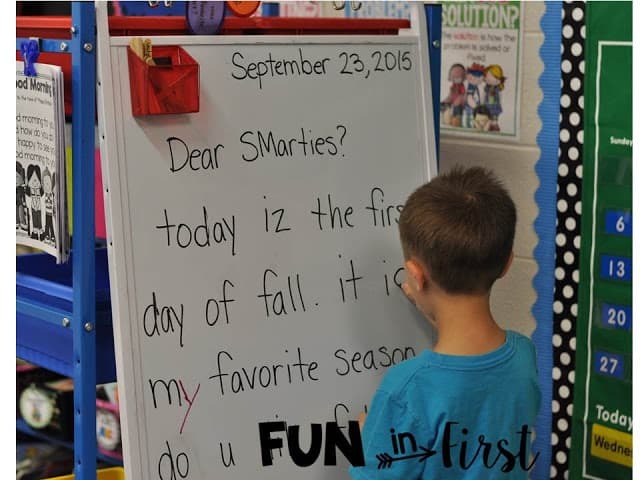 As a teacher, I want the parents to know what we are working on in school. As a parent, it’s a little more complicated. 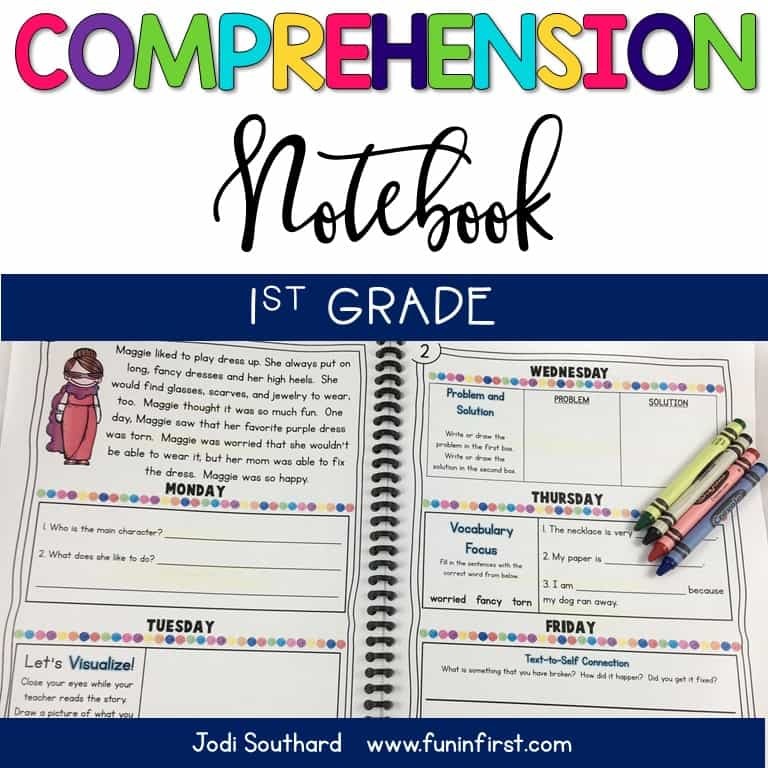 I want to know what my child is working on in school, and how she is doing. However, I DO NOT want to spend my entire evening working on homework! We are busy, as most families are. We have something going on (gymnastics, dance, soccer, …) almost every night of the week during the school year. With this in mind, I wanted to try something new for this coming school year. 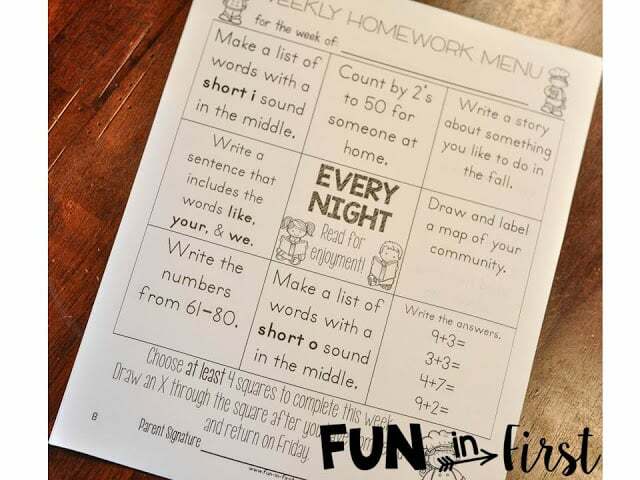 I am going to be sending home a weekly homework menu with activities that review what we are working on in class. 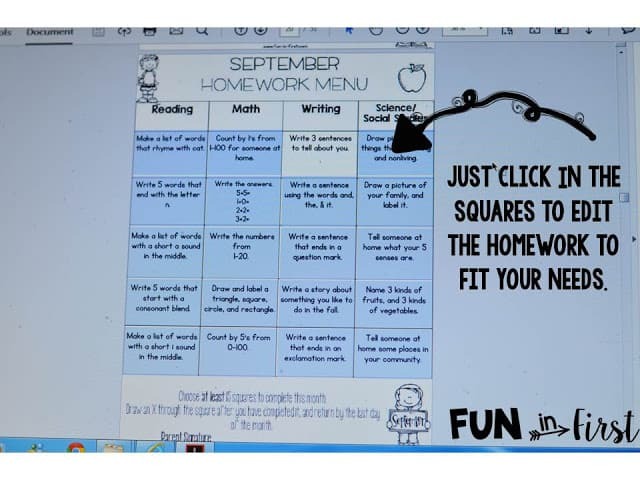 These menus will give the students choice as to what activities they would like to complete for the week. It also gives them the entire week to work on it. 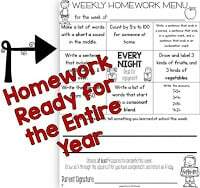 So, if they have basketball practice on Monday and Wednesday, they can plan to do their homework for the week on Tuesday evenings. This project has been in the works ALL summer, and I am beyond thrilled to have it finished! I knew that I wanted to make it editable because as much as I like to plan out the year, I have to be flexible. I may need to change out some of the activities to fit our needs. 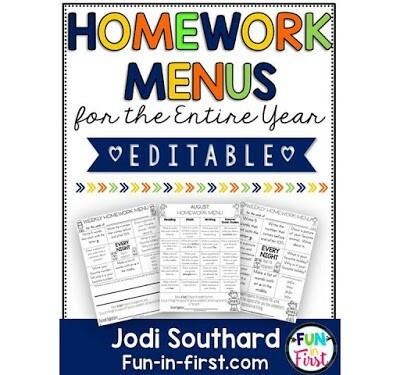 I also knew that it was important to make it editable for YOU! Your curriculum may be different than mine. 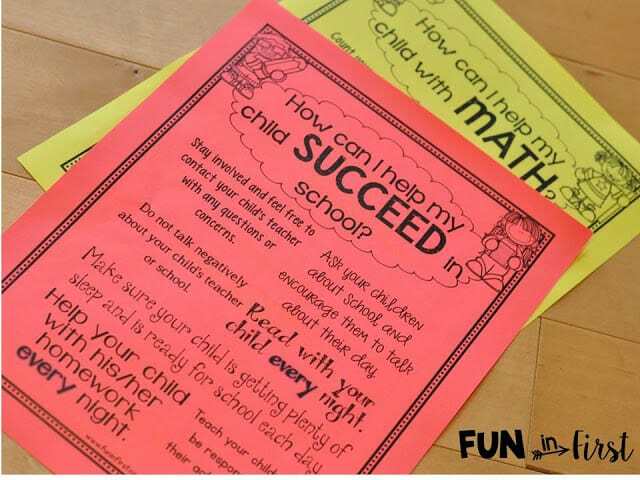 I will be placing these in a homework folder along with a notebook. The students will take these home on Monday, and will not have to return them until Friday. 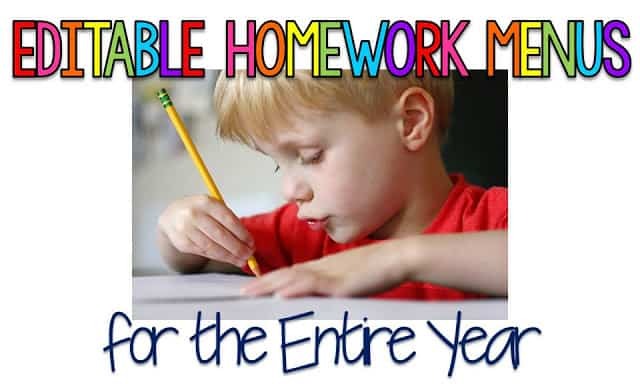 I also included a monthly homework option, if that is something that would work better for you. In this packet, you will find a zipped folder with two separate files. The first one is a secured PDF where I have typed in all of the boxes. 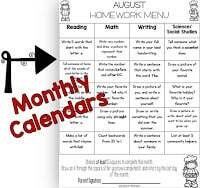 I have monthly calendars, as well as two different weekly calendar options for the entire year. The second file is an editable file. You will be able to type into each of the boxes to make this packet work for you. If you’d like to check this out, click on the image below. Now, here is even better news! 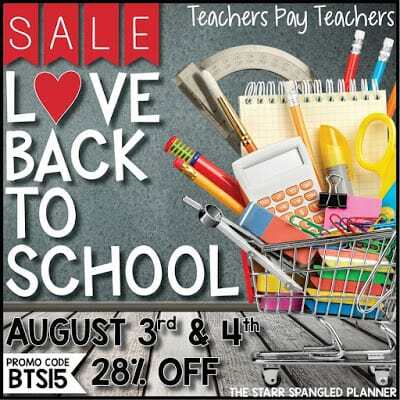 Did you know that the annual Teachers Pay Teachers Back to School Sale is coming up? My entire store will be on sale on Monday and Tuesday, but you can go ahead and start putting things in your cart or on your wish list now. Dare I say it…it is almost time to head back to school. We have three more weeks before we go back. I cannot believe how fast the summer has gone. I swear it was just May last week! No matter how long I teach, I still get nervous before school starts. 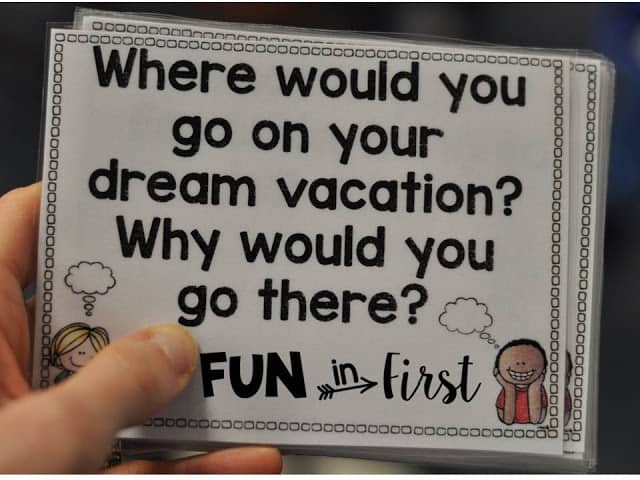 I have those “teacher nightmares” where I dream that I forget to set up my classroom, or I have a class that won’t listen to anything I have to say. Does this happen to you? 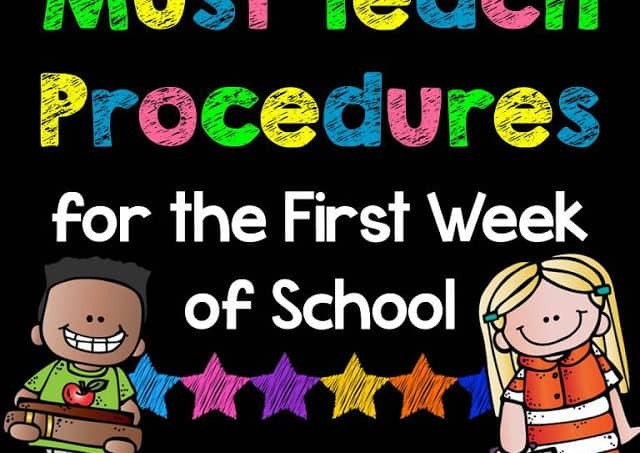 In order to take some of the pressure off, I like to print off this list of Must Teach Procedures for the First Week of School. It just gives me a reference of things that I need to make sure that I teach and go over during the first couple of days. As we know, the first week of school is ALL ABOUT procedures!! 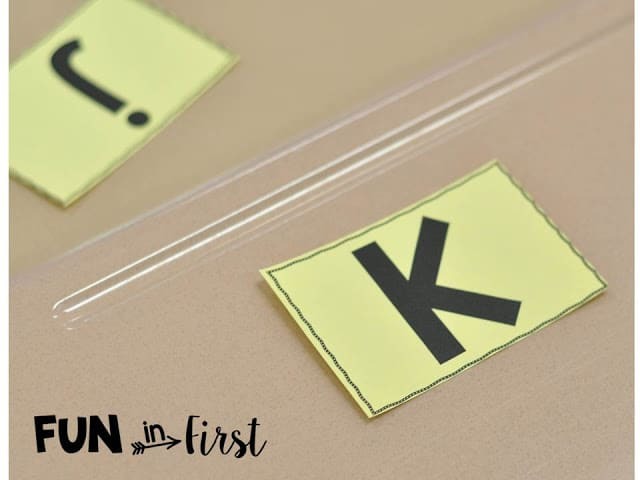 Taking the time at the beginning of the year to teach the procedures for how your classroom will run, will save you SO much time later on. 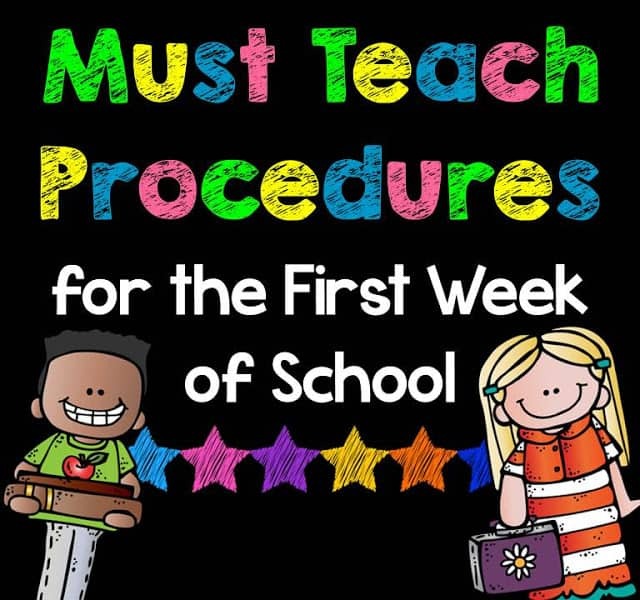 Your students need to know the procedures and expectations for everything. There have been years where I have made the mistake of thinking that they knew what to do in certain situations, but I quickly learned the importance of going over every little thing. I like to keep this checklist handy during the first couple weeks of school to make sure that I don’t miss anything. I love having the quick checklist to check off when I have taught that particular procedure. I probably won’t check it off of the list until we have gone over it for a couple of days, and I am confident that my students know it. Join my Email Family and get this FREEBIE. 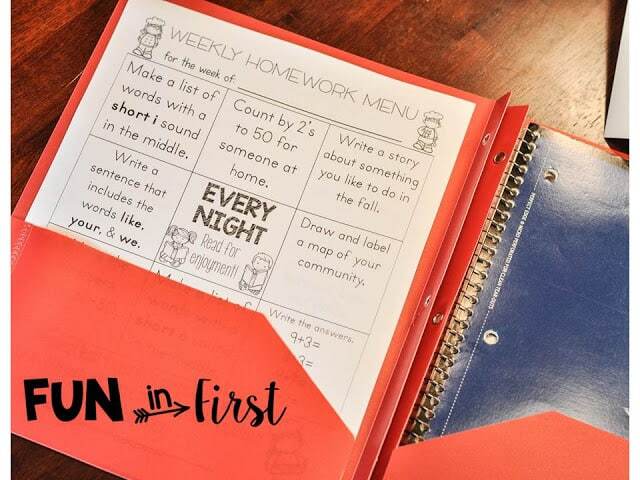 Want to make your first week back to school even easier? 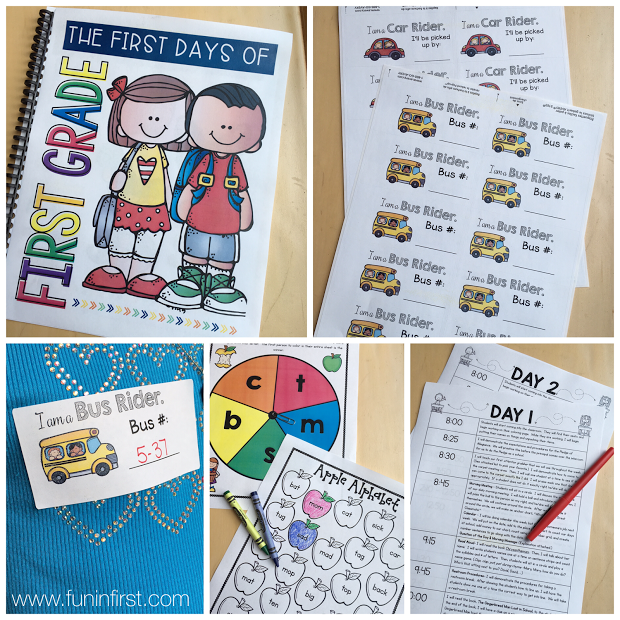 Check out my First Week of First Grade packet. 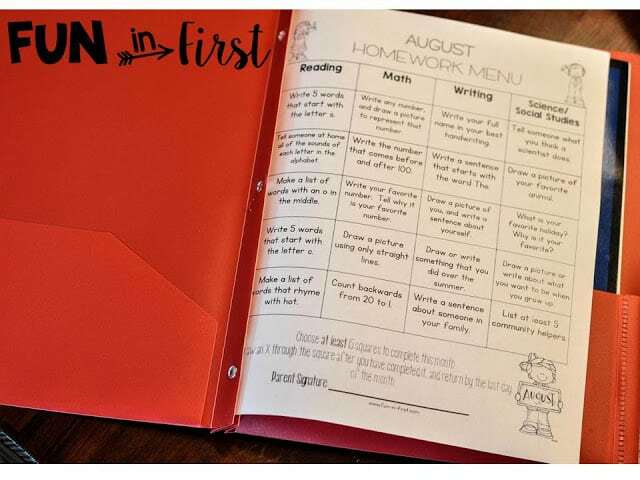 This includes EVERYTHING you would need for a successful first week of school. What are teachers saying about this?